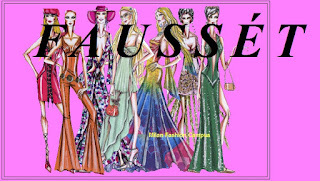 My sister had this blog in 2007-2008, a fun, flighty, conversational breezy diary called Fausset, accent on the e, but it might as well have been named Confetti. Raj had his Prithvi and I was one of his fans, and I kept a little us-blog called Duniya / enta Raj too. You may also find it fun to mine the earliest months of BellaNaija and NotJustOK, and see too Sergey Brin's little blog from that era.